Joseph Scriven was born to wealthy parents in Ireland around 1820, and later graduated from Trinity College. Scriven suffered three major tragedies in his life, and yet he never wavered from his passion to both preach the good news about Jesus, and to help others, which he did right up until his death in 1886. The first of these tragedies occurred when he was 25. The night before his wedding, Joseph’s fiancée accidentally drowned. 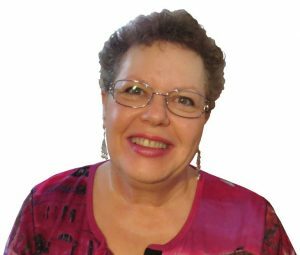 Driven by grief and by a strong religious urge, he moved to Canada. While he was there he met another young woman and became engaged to be married. Part of their strong religious beliefs included a full immersion baptism before marriage. Unfortunately, his second fiancée was still recuperating from TB when they were baptised in the icy river waters. This brought about a sudden decline in the young woman’s health, and she developed pneumonia and died before they were married. The grief must have been almost unbearable, but with Jesus’ strength, Joseph somehow made it through. 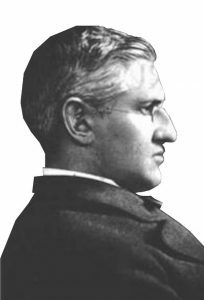 Horatio Spafford was a well-to-do American lawyer and Presbyterian Elder. Married to Anna, the couple had four daughters. During the 1860s and 1870s, Horatio invested very heavily in the Chicago area in the USA, but unfortunately the great Chicago fire of 1871 almost completely ruined the family financially although Horatio still maintained some smaller business interests. After the fire and other ongoing financial stressors, the family decided to take a vacation in Europe and England and meet up with their family friend DL Moody. A last-minute change of plan caused Horatio to stay behind while he sent his family off ahead of him by ship and it was planned that they meet up later. Several days after his family left, Horatio received a shocking telegram which explained that the ship carrying his family had struck another vessel and sunk. Tragically, his beloved wife and four daughters had all drowned. Understandably, Horatio Spafford was devastated by the loss, but there was some incredible relief a few days later when he received another telegram which contained just two words: ‘Saved alone,’ written by his wife. When he wrote “when sorrows like sea billows roll,” Spafford was specifically referring to the ocean waves that took his family from him. The story doesn’t end with the reunion of Horatio Spafford and his wife Anna: the couple went on to have three more children including their only son Horatio junior. Tragedy struck again when Horatio Jr died of scarlet fever, when he was just four years of age. Instead of comforting them, the Spafford’s own church blamed them for the tragedies, claiming it was divine punishment. The couple’s experiences, seem similar to what the Biblical Job had experiences: loss of fortune and family; restoration; judgement from trusted friends; and later rejoicing. While Horatio and Anna were likely very upset and angry at the unfair judgement of people who were supposed to be their trusted and supportive church family, it spurred the Spaffords onto greater things for God: they established the ‘American Colony’ in Israel. The group’s mission was to serve the poor, no matter their religion, and not to preach the gospel, but simply to serve. With this as their basis, they gained the trust of the local Muslim, Jewish, and Christian communities in Israel. 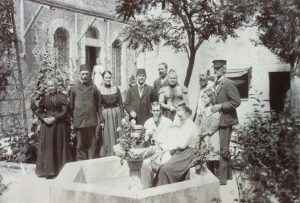 During World War I the American Colony was able to support those suffering in Israel by operating hospitals, orphanages, soup kitchens and other charities. 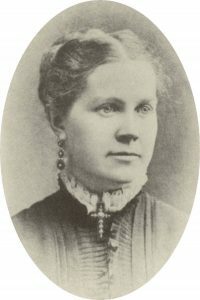 The group became the subject of a Nobel prize winning book called “Jerusalem” by the Swedish novelist Selma Lagerlöf. While there, the couple were blessed with another son, Jacob Eliahu, a teenager who they adopted. Jacob had been born into a Turkish/Jewish family.